We had a look at the duplicate receipt book from Challenge. 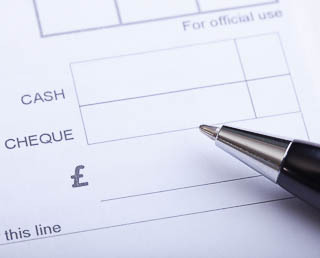 It provides copies of receipts in duplicate in a clear and accurate format for good record keeping. Pre-printed layout for consistently and quickly noting details . The paper is carbonless for consistent copy quality. The twin-wire binding is very strong and allows pages to fold back or lay flat making the receipt book very easy to use. The originals and copies are colour coded to make for quick and easy identification.